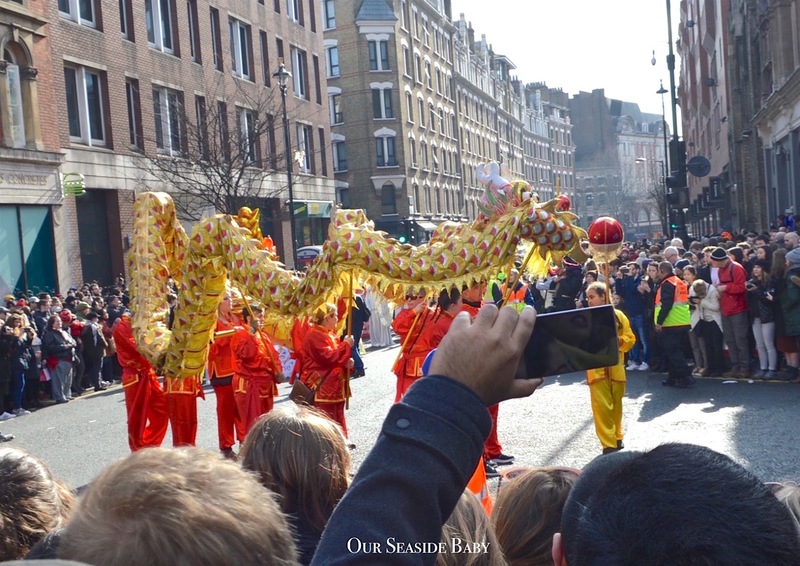 A couple of weeks ago we travelled up to London to watch the Chinese New Year celebrations! This was the first time I had seen them in London and I wasn't expecting such huge crowds! But it was worth the trip. 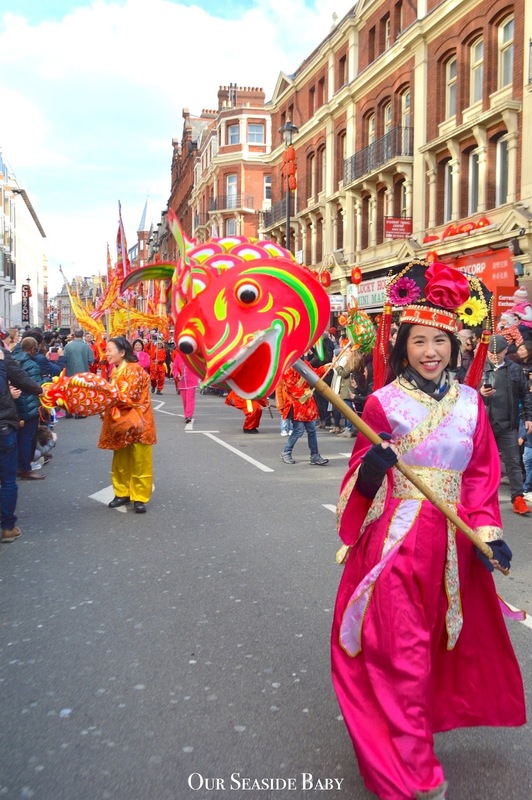 The celebrations included a vibrant and colourful parade in central London; starting in Trafalgar Square, travelling along Charing Cross Road up past Leicester Square station, turning into Shaftesbury Avenue and eventually reaching China Town. 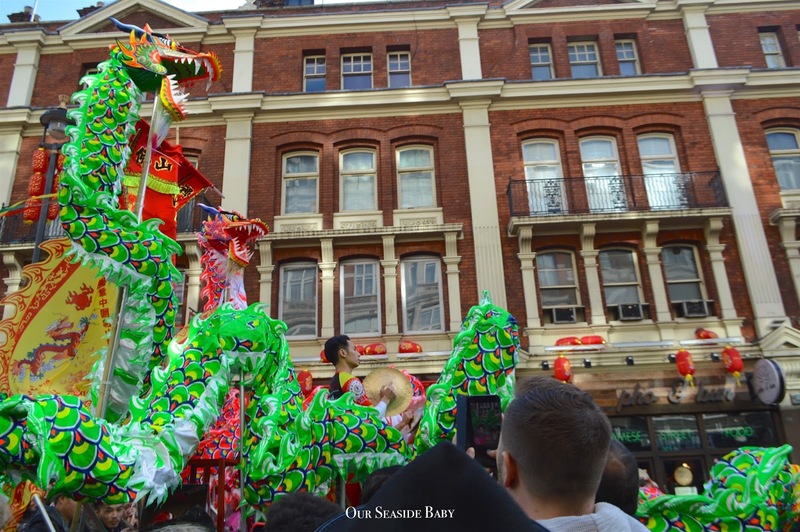 There were also traditional ceremonies in China Town itself including the 'Lion dance' where dancers dressed as lions visit local businesses that have left lettuce and red envelopes hanging in their doorways. 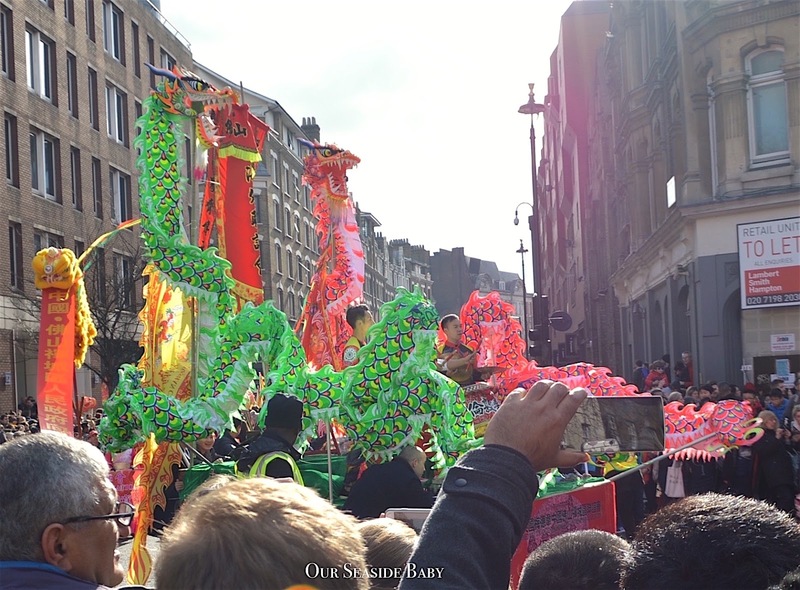 The lions perform a dance to the beat of a drum outside each shop and finally eat the lettuce and red envelope, before spitting the lettuce out over the crowd symbolising the spread of good luck and fortune! It was an amazing tradition to watch. 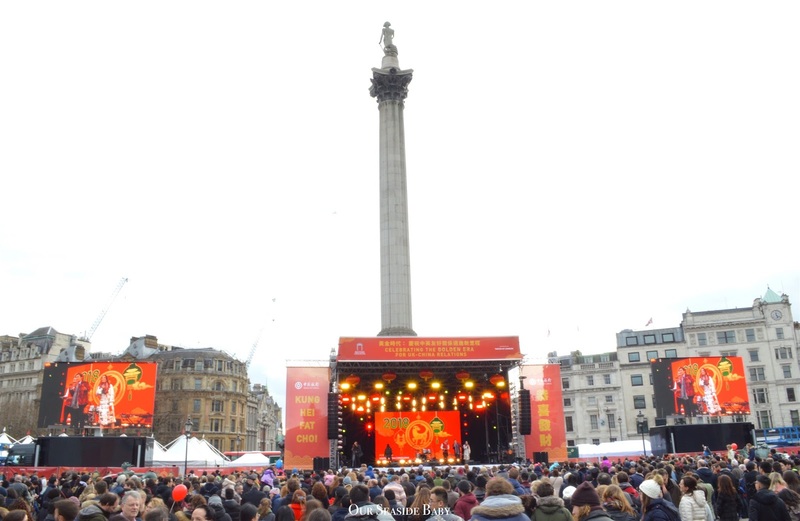 Meanwhile in Trafalgar Square, dancers, musicians and performers entertained the crowds from the main stage. Although cold, it was a lovely day out! 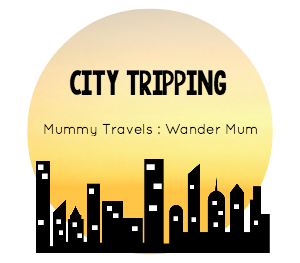 I'm sharing some photos of the event and have included some handy tips for travelling in the future. 2. Avoid Leicester Square station as it was super busy by the time we arrived. 5. 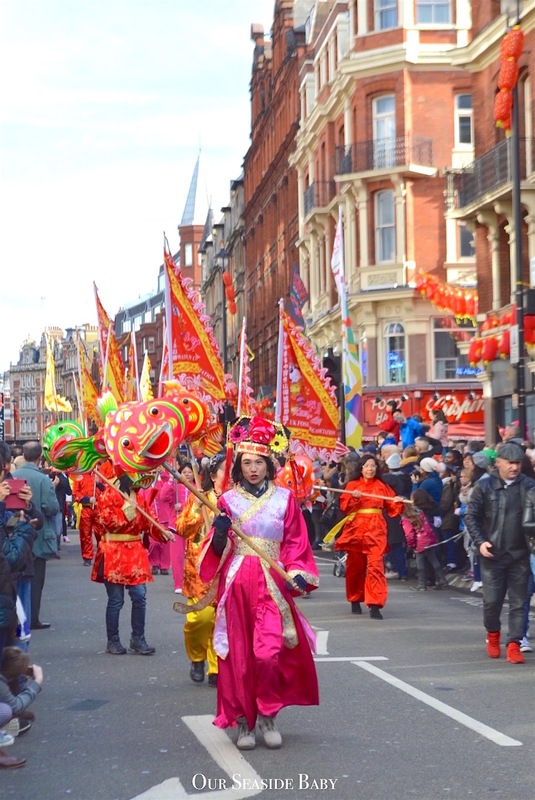 Be prepared for long queues and crowds especially in China Town and Trafalgar Square! 7. Enjoy the food, culture & surroundings! 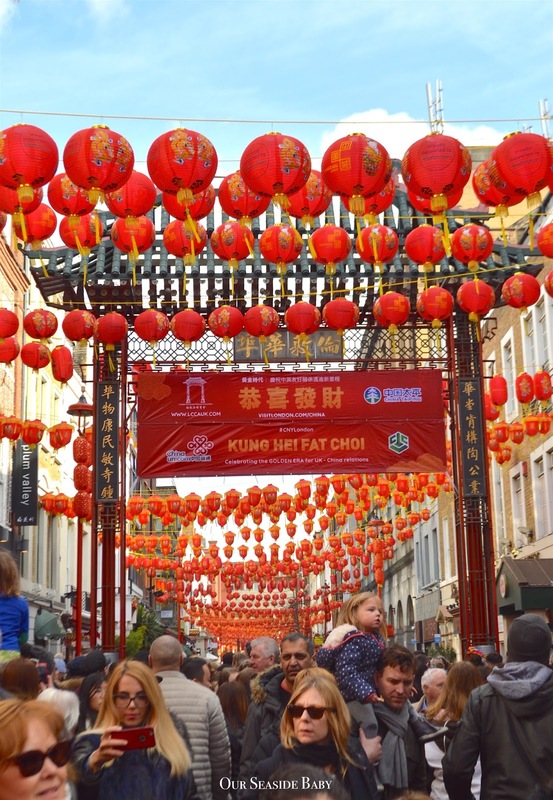 Have you been to Chinese New Year celebrations? What was your experience? I've never been to Chinese New Year celebrations but I'would love to. Such a lovely sight to see! I've never seen a Chinese New Year celebration in person and I'm sure it's so exciting and entertaining. I love the colors and the costumes and everything else! Sounds like a treat! 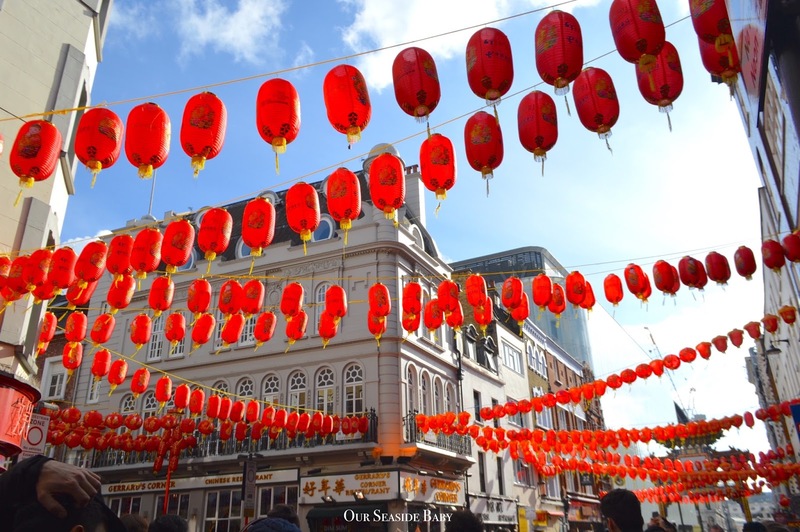 My favorite thing about Chinese New Year celebrations are the vibrant bright colors, especially red. It is so eye catching and interesting to look at. 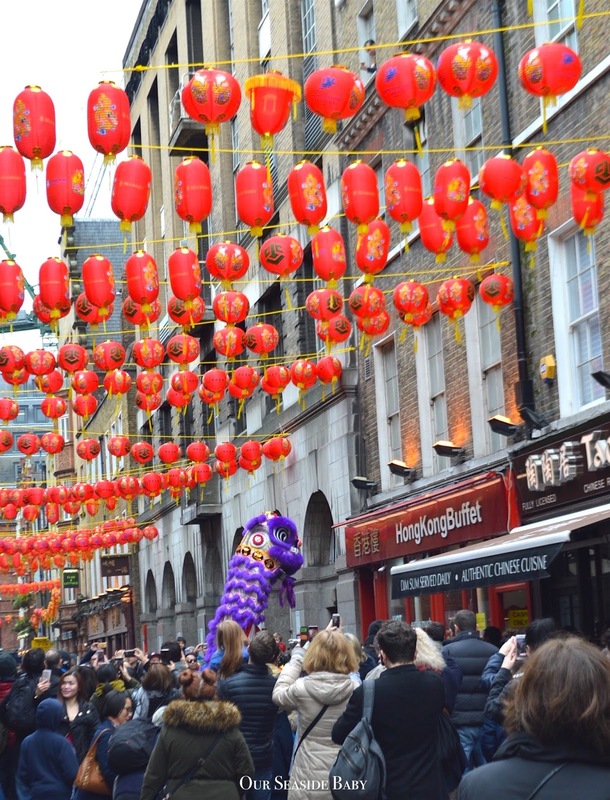 Oh wow, I'm surprised they have such lavish Chinese New Year celebrations in London! It rivals the ones we have here in Las Vegas with all those bright colors and a parade! Looks like it was a blast! Ohh wow what an amazing event! I love the colours and the different costumes, I would love to go and watch that parade! Wow! This seems like so much fun! 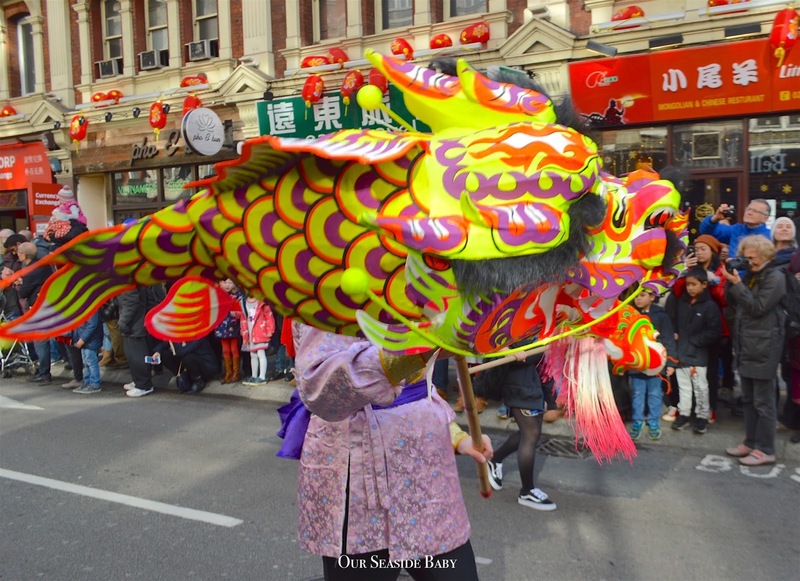 I love the dragons, all the bright colours and the tradition that is associated with Chinese new year. 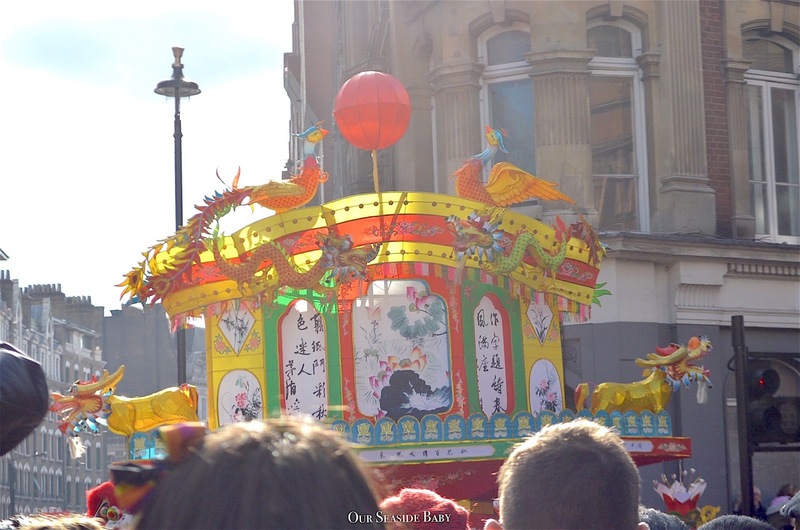 Wow, I love attending chinese New year celebrations, they are so full of colours and are majestic. But yes arriving early with snacks is a key! Despite the crowds and cold, I bet this was a wonderful thing to be able to experience. Great captures - such a vibrancy to them. 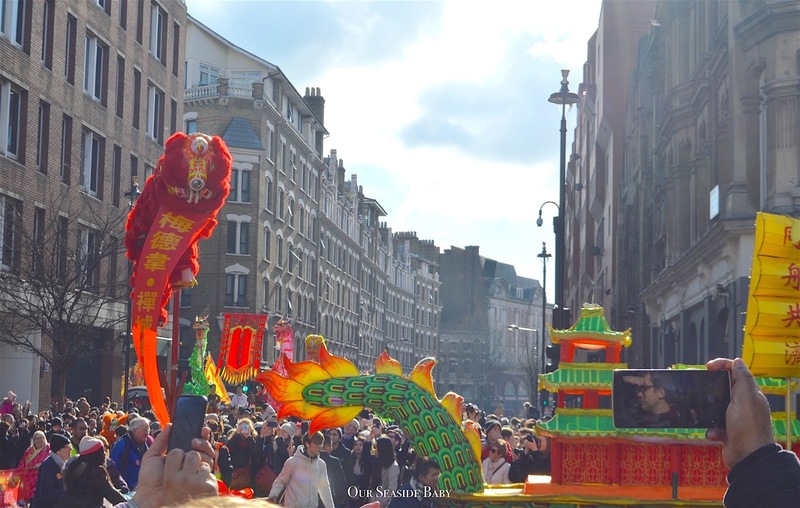 Never been to a London Chinese New Year celebration, but I have been to a few in Hong Kong and Los Angeles. Lovely photos, looks like a great time. I love old traditions like this! Something about the way that older cultures celebrate is super attractive to me as an American. There's just so much history, and rituals. And celebrations always feel really special. This sounds like a colourful and enjoyable experience. How lovely to see celebrations of different cultures in the UK. 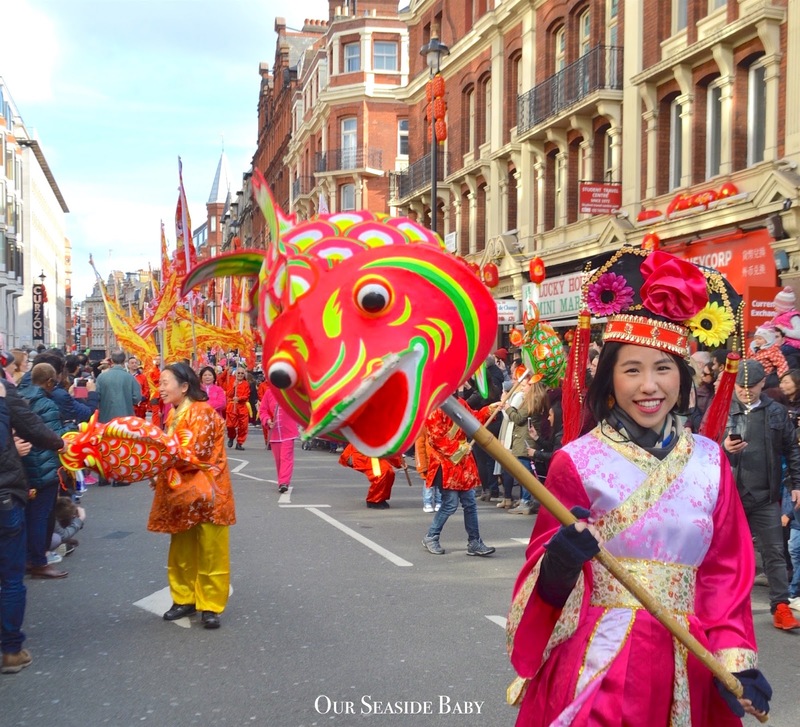 I really wanted to go to Chinese New Year and take my daughter who is 3, she has not yet been but I know she would of loved all the bright colours and entertainment.